The Trails offers single and multi-family homes ranging in size from 1,000 square feet to over 3,500 square feet. 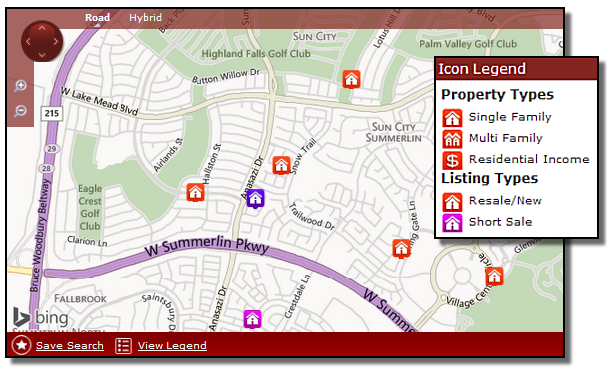 Custom homes can be found in the Mountain Trails and Desert Trails neighborhoods. This 573 acre village of northern Summerlin real estate that is home to several beautiful neighborhoods, The Trails Community Center and miles of The Summerlin Trail System.